Costume Day! The talking has started. 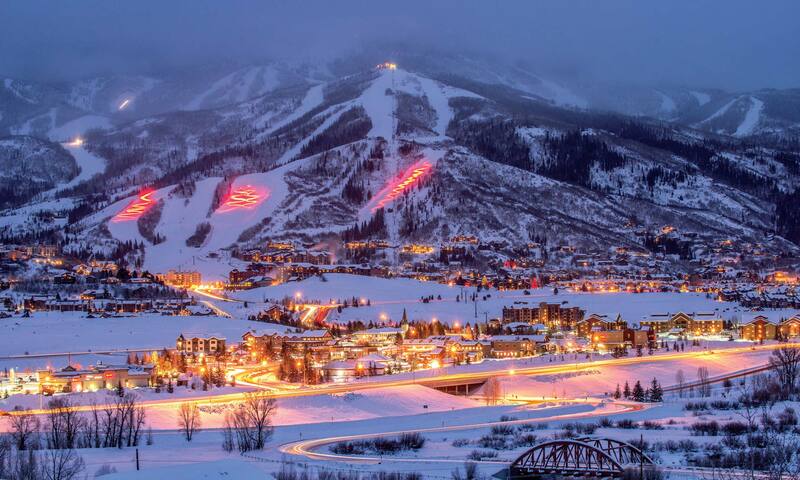 It could be an epic year for snow in Steamboat Springs this year. La Nina could dump more powder snow this year than we’ve seen in years. I thought I’d post a little skiing of the last day of skiing – costume day.